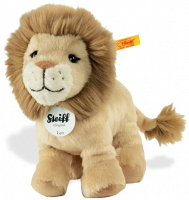 Steiff animals Kitty Cat, 099335 ~ Free Steiff Gift Box! 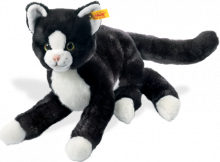 "Waiting to be your friend!" 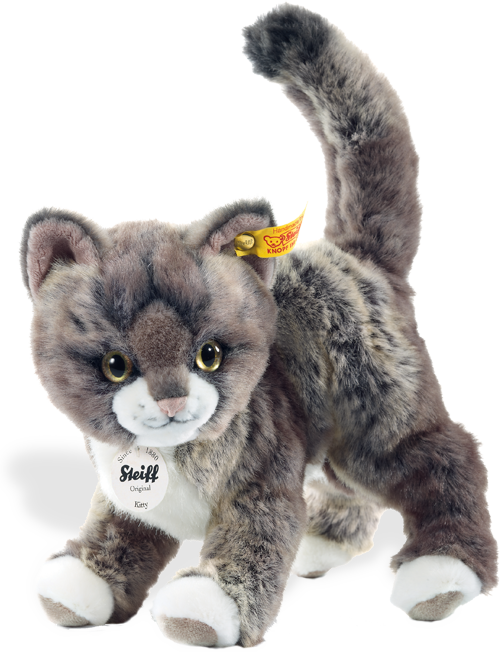 Steiff Kitty Cat is made from the finest plush in a gentle grey colour and is highlighted with white paws face and tummy together with pert ears and a gorgeous long tail.